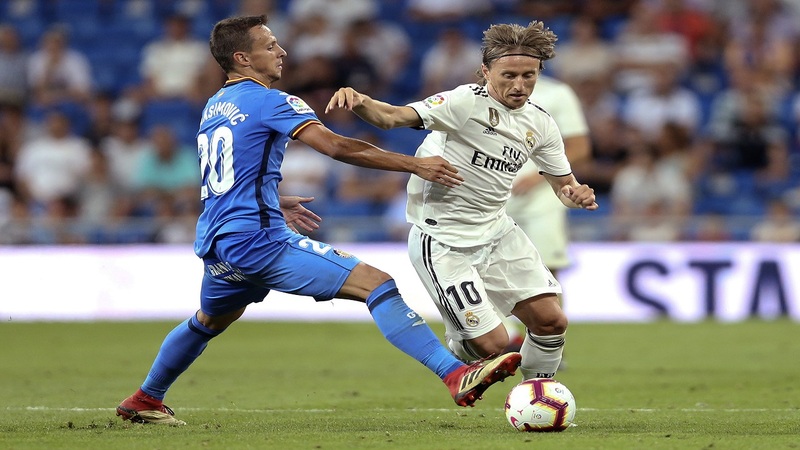 Real Madrid midfielder Luka Modric. 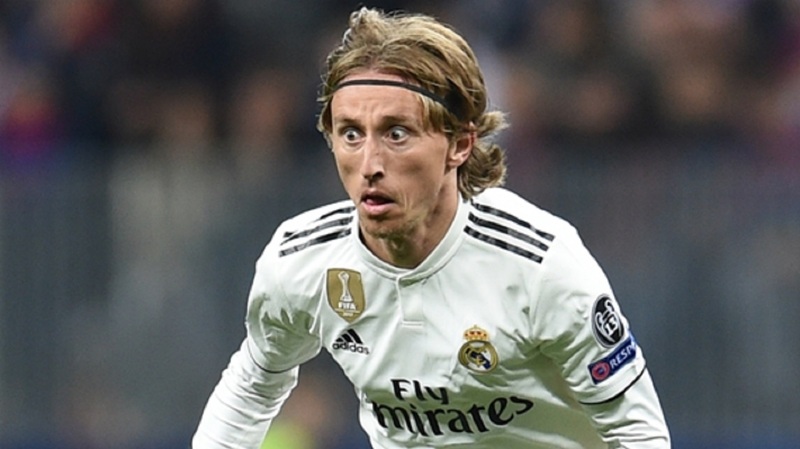 Luka Modric will win the Ballon d'Or as reward for his "wonderful season", according to Belgium and Chelsea star Eden Hazard. Modric, 33, is the favourite to end Cristiano Ronaldo and Lionel Messi's dominance of the award, which one of the greats has won in each of the past 10 years. Hazard – another contender for the prize – said Modric, named FIFA's Best Men's Player last month, would deservedly win the award. "I don't think I'm going to win it. 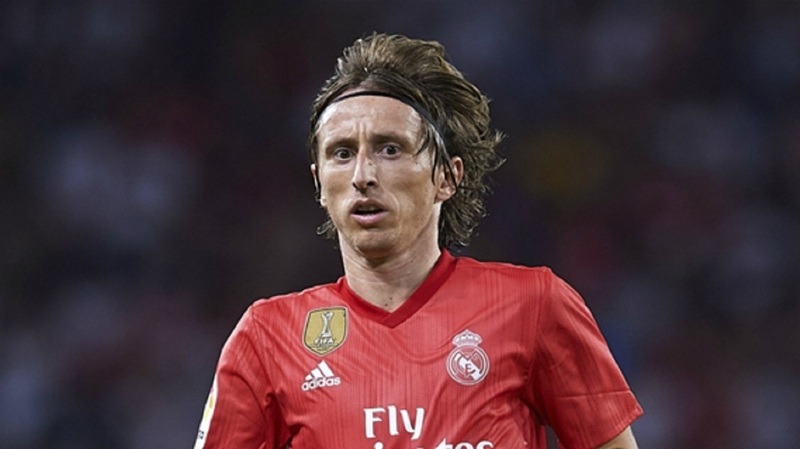 In my opinion, Modric deserves it," he told a news conference. "There are three to four players. I could say [Madrid and France defender Raphael] Varane because he won a lot too. I could deserve it too, let's not lie. "But seriously, I think that Modric will win it. It is going to be a reward for his wonderful season in the Champions League and the final of the World Cup."